ROSSETTI is committed to growing diverse talent, engaging in projects at a neighborhood level and providing planning services to envision a walk-able, accessible city. 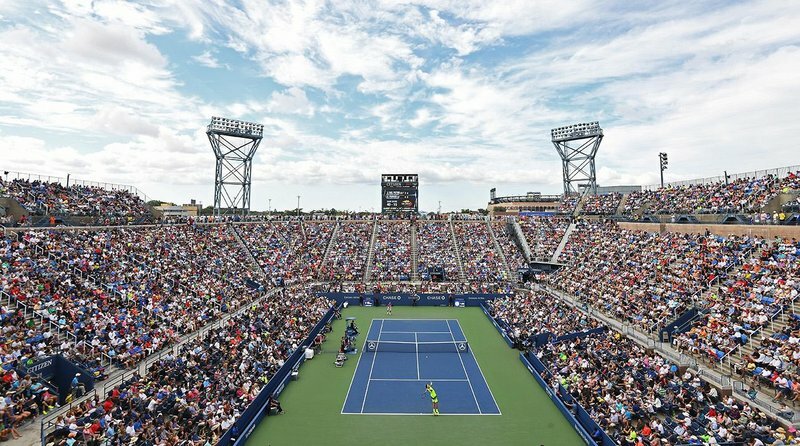 We’re architects, designers and planners with a global focus on sports + entertainment and a proud history of design in Detroit. ROSSETTI is a host company for Michigan University’s ArcPrep and the Challenge Detroit Fellowship programs. ArcPrep, founded in 2014, is a semester long college-accredited architecture class for Detroit Public School high school juniors run by University of Michigan. Since the inaugural class, ROSSETTI has hosted two students each summer for a hands-on internship. Challenge Detroit is committed to increasing social capital in the city. As a host company, ROSSETTI has employed two full-time fellows. The fellows Fridays are donated in service to different non-profits in the city, collectively providing over 200,000 project hours valued at $700,000. 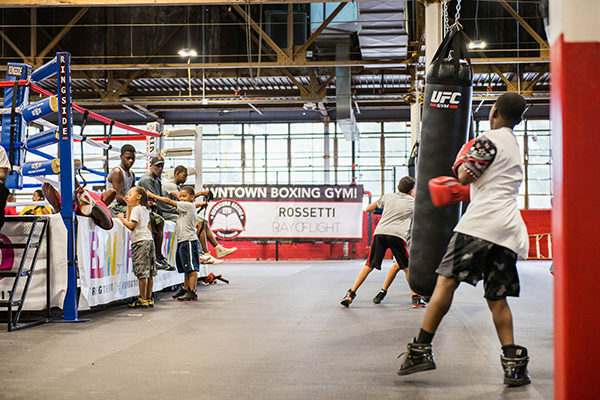 Past community projects include the Downtown Boxing Gym – a project that transformed the organizations ability to serve youth in education and fitness. Currently, the office is working a project for a food incubator and urban farming initiative, as well as a restaurant in Dearborn that will serve as a non-profits’ public facing business.